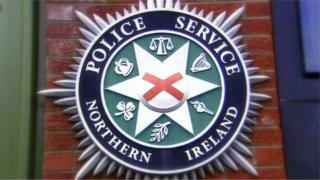 The Criminal Justice Inspectorate is to review the methods the PSNI uses to disclose information on historic cases to the Police Ombudsman. It follows a request received from the Department of Justice. The announcement came after it was revealed the PSNI had only recently handed over all of its files to the Ombudsman on the Sean Graham Bookmakers' killings. The Ulster Freedom Fighters (UFF) killed five people in the 1992 attack. The Chief Inspector of Criminal Justice in Northern Ireland Brendan McGuigan said he hoped the work would be completed within six months. "This work will be progressed as quickly as possible taking into account existing commitments to on-going inspection work," he added. Terms of reference for the review will be drafted and when agreed, made publicly available. The findings of the review will be laid in the Northern Ireland Assembly and published when completed.